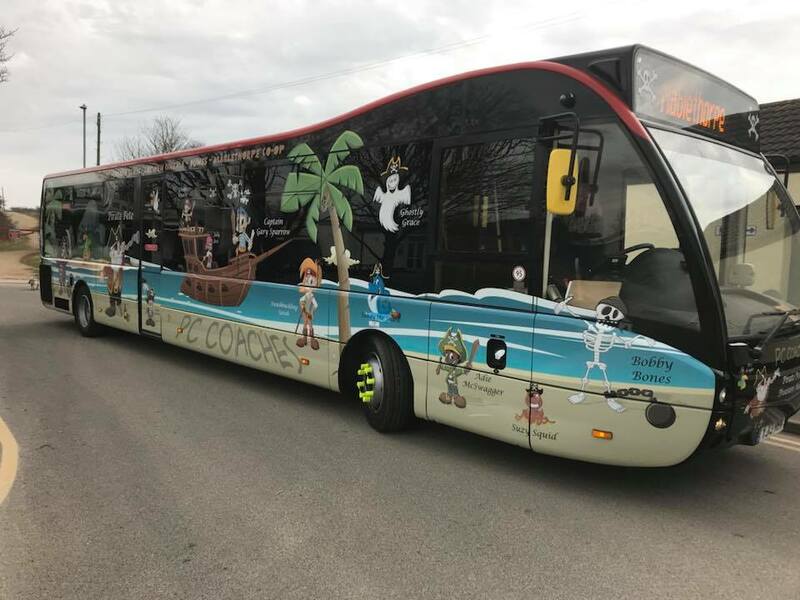 More fantastic news for the resort, as a new bus service operated by P.C Coaches of Lincoln will now be taking passengers around the town and to neighbouring Sutton on Sea. 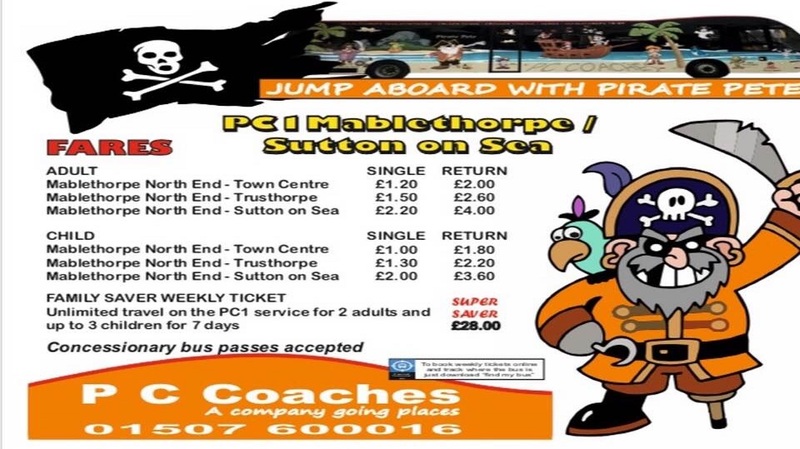 The Pirate themed bus has been in operation since the 30th of March and will continue with its service until the end of October. 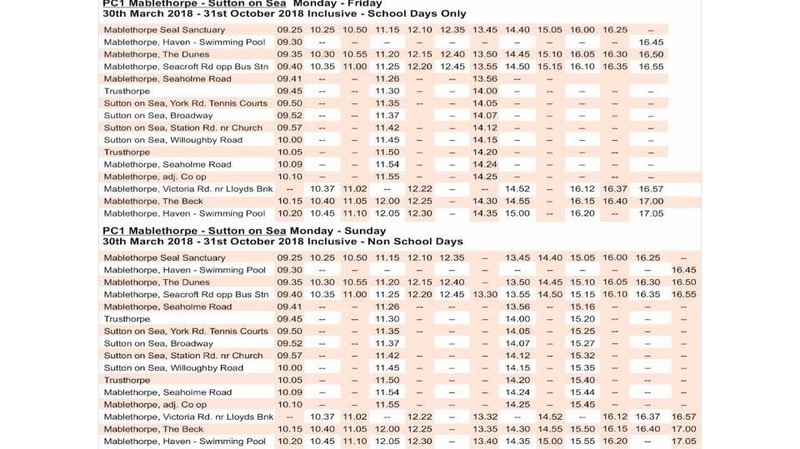 The route starts at The Seal Sanctuary and the last stop is on Willoughby Road in Sutton on Sea, there are of course plenty of stops in between and I have added the full time table below so you can see the route and times for both peak and off peak. 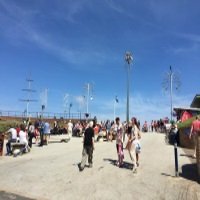 The pricing is very reasonable for the service and there is a particularly good offer known as the Super Saver, this entitles 2 adults and up to 3 children unlimited travel for 7 days for the price of £28.00. 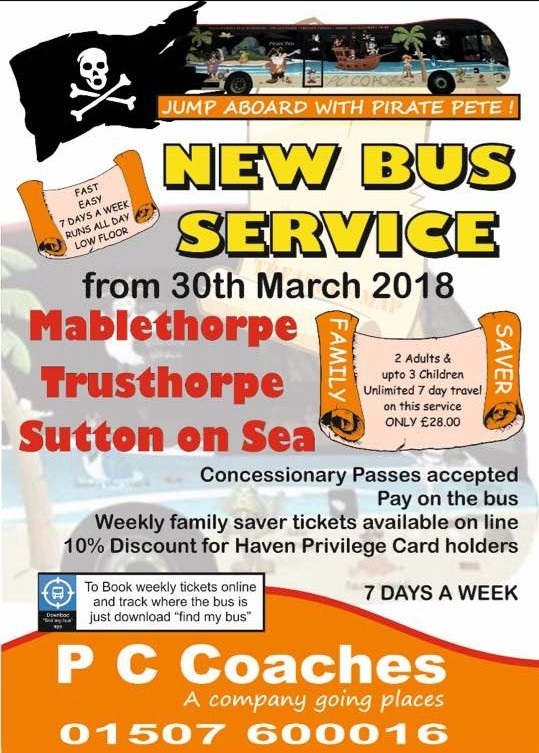 It should also be noted that concessionary bus passes are accepted on this service. You can view the full pricing structure in the picture I have attached below. 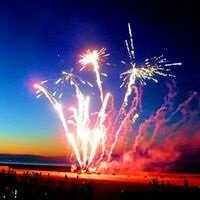 You can choose to either pay directly on the bus to use this service, or there is also the option to purchase weekly saver tickets online, Haven Privilege Card holders will receive a 10% discount. 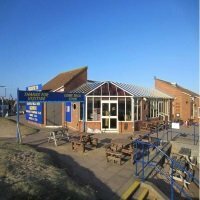 To pay online you will need to download the app " find my bus " with the use of this app you also able to track the current location of the bus. All of this information can also be found in the picture below.